P Zero Rosso Asimmetrico SUV is for sophisticated vehicles that signify performance and comfort on the road. P Zero Rosso Asimmetrico SUV is for sophisticated vehicles that signify performance and comfort on the road. This tyre is outstanding for road holding and excellent handling. 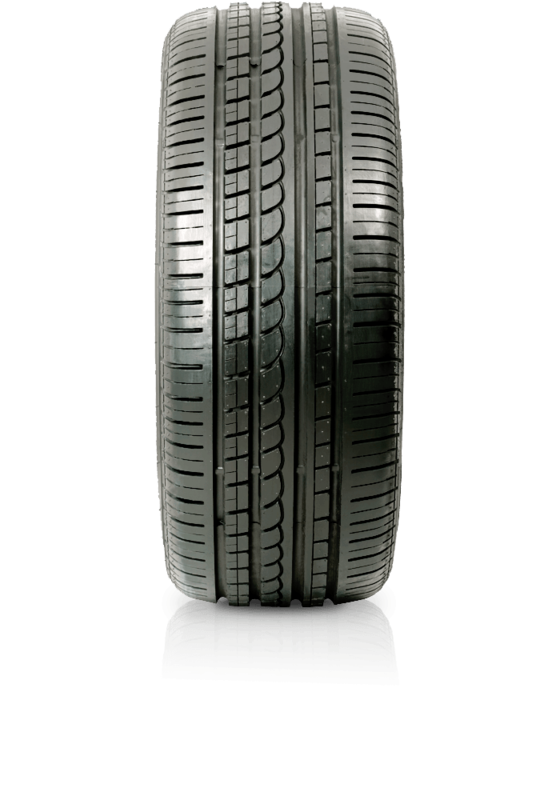 P Zero Rosso Asimmetrico SUV promotes even tread wear and consistent performance throughout the life of the tyre. Enjoy the comfort, improved safety and control that this tyre will deliver.